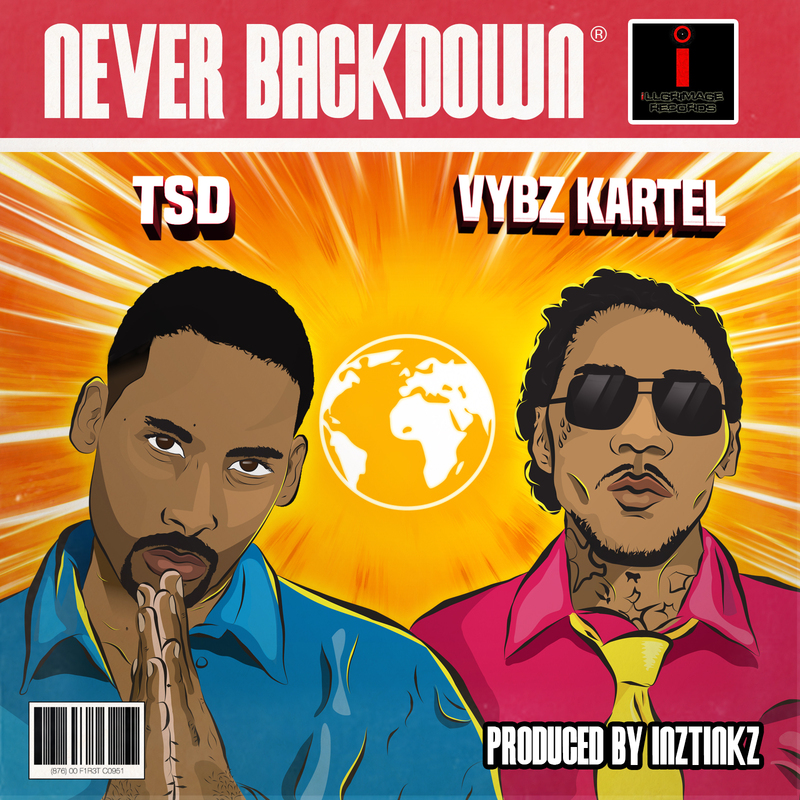 The Sickest Drama isn't backing down on his new drop featuring Jamaican dancehall legend Vybz Kartel. Over an Inztinkz crafted beat, TSD drops clever metaphors about his kingly ways and drive to succeed. "Never Back Down" follows Step Into The Light released back in September. Listen below and get it on ITunes.